Enjoy golf, boating, beach, terrific restaurants? How about great schools, lower taxes, and no HOA fees? You will want to consider this home then. 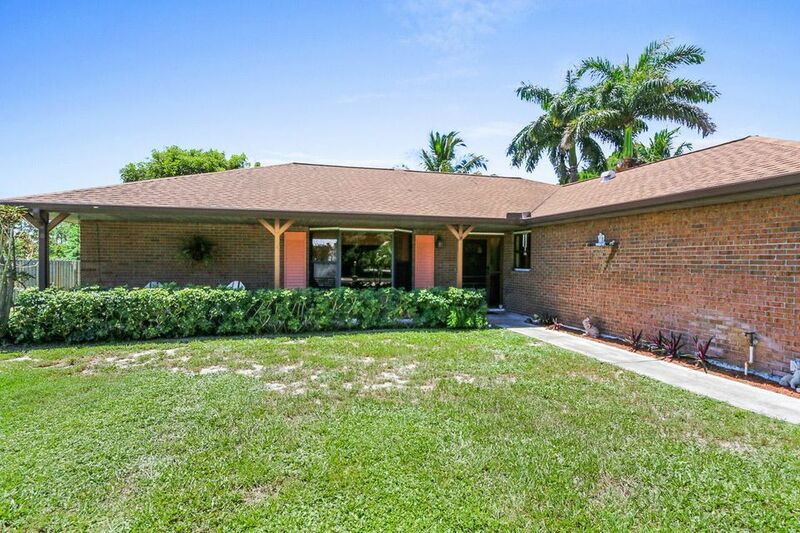 Solid 3/2/2 home sits 0.33 acres. Keep an eye on the kids or socialize during the next BBQ through the pass-through window in the kitchen. Play horseshoes or fetch with Fido in the fenced private backyard. is what you will get with the split floor plan and separate sitting areas. Take the sidewalk up to the Seabranch Plaza for your workout at the gym and celebrate by going next door for wine desert. In the mornings you can head to the beach or a day of fishing, and finish the day with a few holes at the Lost Lakes Golf Club.